We're not just "make-it-pretty" designers. We set out to solidify your brand, establish professional credibility and meaningfully engage your audience so you stand apart from your competitors. 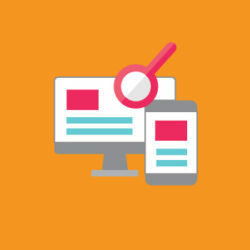 Phase 2, the website design phase, brings the planning to life: We create your website navigation and structure, develop a wireframe (non-graphical layout of site elements and how the pages interact) and conceive the home and subpage creative designs. Our website designers do more than just design the look and feel. They take the time to understand (or create) your unique brand, your business goals and the message you want to convey. It is only then that they can go to work creating a one-of-a-kind design that connects with your target customers and establishes your business as credible and compelling. Understanding the restrictions of designing for the web helps us create pages that not only look great but are technically correct and provide an effortless user experience. Priorities must be weighed against the importance of search engine results and usability. Images need to be scaled and used sparingly for impact and to avoid long load times. Text needs to be compatible with all browsers. Font sizes need to be considered for all types of users from large screens to mobile. And that’s just the start. 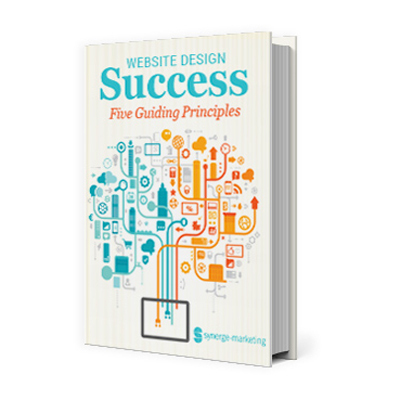 Learn what it takes to make your website effective, compelling and profitable!